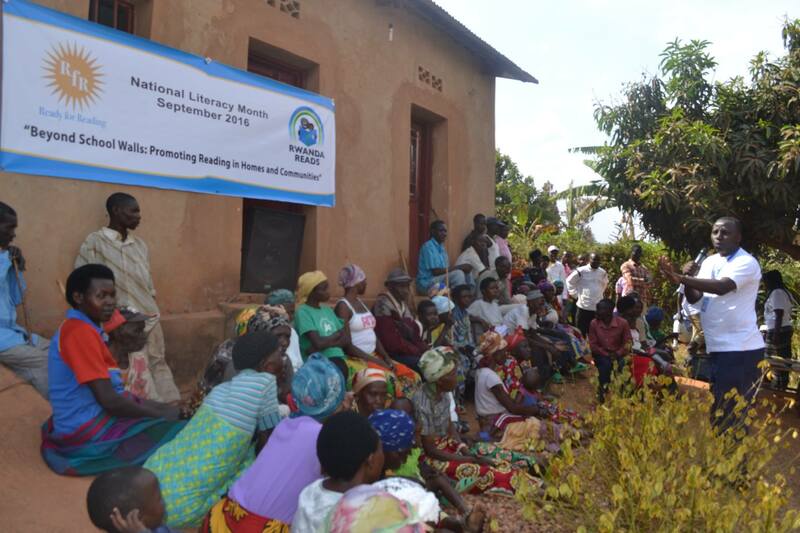 Celebrate International Literacy Day and Rwanda Literacy month with us! In 1965, UNESCO declared September 8 International Literacy Day (ILD) in an effort to focus attention on worldwide literacy needs. Literacy is the foundation of learning across all subjects. On International Literacy Day (ILD), people throughout the world will renew their efforts to make literacy education accessible to all. 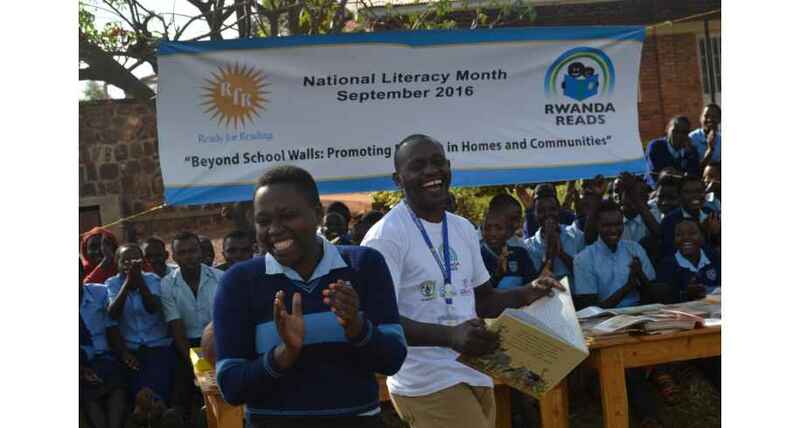 Rwanda plans to extend the celebration throughout the month by encouraging events and activities that promote literacy. 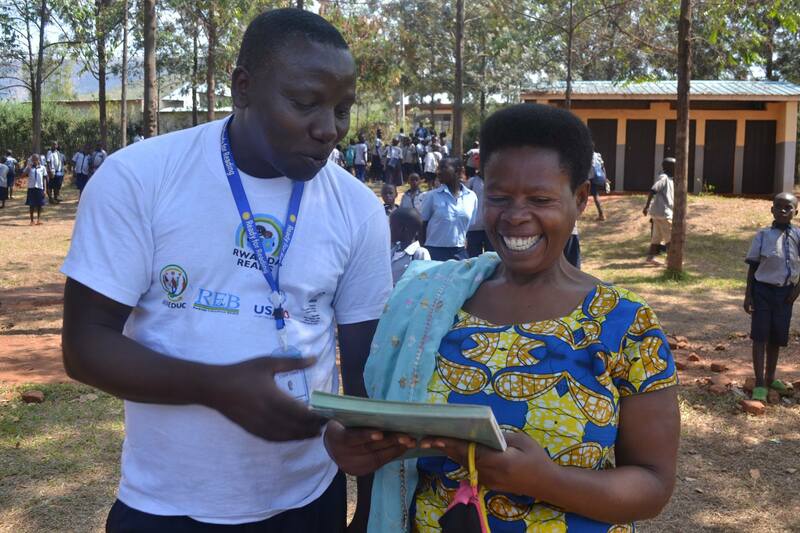 As part of the celebrations, Rwanda Reads will hold an assembly to share literacy initiatives, and to present Rwanda Reads as a strong platform for networking and promoting a culture of reading throughout Rwanda. Ready for Reading is conducting different literacy and reading sessions and campaigns to encourage the love of reading and writing during this month. Please take time to read a story to your teachers and students in your school. Please take time to read a short story with your children at home. 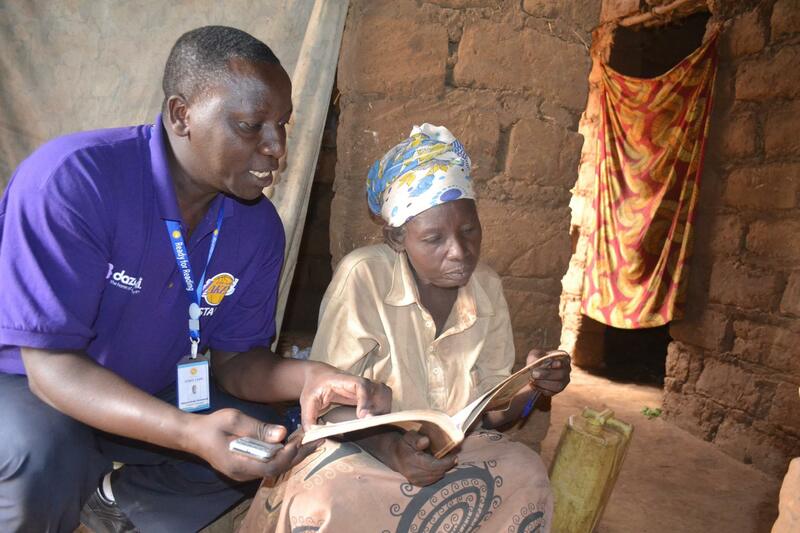 Week II: Ready for Reading team Conducting literacy and reading campaign in Mbarara cell. Week III: Ready for Reading team conducting literacy and reading campaign with different primary and Secondary Schools in Kayonza District.